We, Tibet Tourism Bureau Shanghai office had our establishment in Shanghai at the end of 1995,as the branch office of Tibet Tourism Bureau , besides the services to the Tourist providing from the normal travel agency , we also have the duty to offer other special services for those tourist who wishes to get the information about Tibet tour. 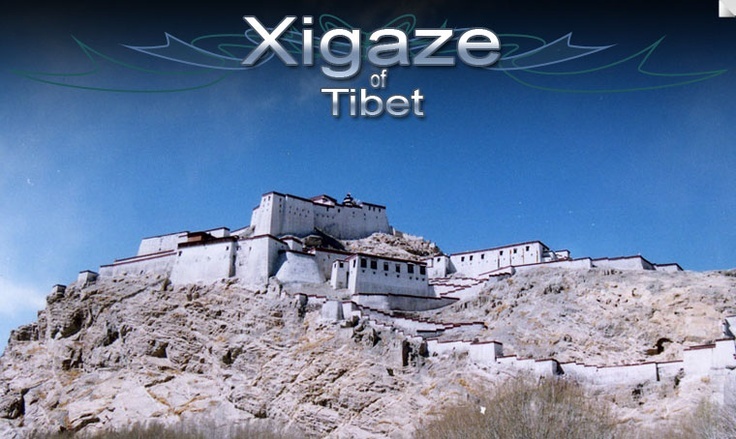 Travel in Tibet is quite difference between the traveling in other places of China, the Tibet entrance procedure & the Tibetan travel regulation bother the tourist much, it makes The tourist hesitate to make decision whether to enjoy the Wonders of Tibet by such completed regulations. Thanks Internet make us closer than traditional communication way,We are your support to help you overcome this problem, we can provide you the Tibetan entrance permit right here in our office , to booking Tibet Tour through us only minutes taking, we can make you feel Convenient on your tour to Tibet. Our deputy director, is a lady with rich experience on Tibet Tour business, Mrs. Ping. She has been working in Tibetan Tourism business for over ten years. She was Regarded as the deputy general manager of some local travel agency in Lhasa Before she promoted to work in Tibet Tourism Bureau .She has Traveled &researched all the normal routes for tourist in Tibet and discovered some scientific adventure routes, she is called the Tibetan living dictionary. During these ten years, she succeeded to arrange and accept over thousand tour groups to Tibet and in 1994, the expedition group which Arranged by Mrs. Ping discovered the Namchane Barwa Canyon (the Yarlung Zangbo Valley)In the east part of Tibet was the deepest canyon in the world and this result was recorded in London Genius Book. Meanwhile ,Mrs. Ping is not only the person with rich experience about Tibet, but also a lady with warm heart to offer the help to people , and she loves nature, love the nature in Tibet. She promises that she will devote herself to Tibetan environment protecting. We have a team with 15 staff, all of us love Tibet and love The work we are involving in . Among us , you can find the People serve for you on difference language, English, Japanese, Germany, French. We always regard on each Customer and do every pieces of work for the customer Carefully. We appreciate very much to receive the question Letter from the guest and always give reply immediately. It’s easy to find the warm heart with rich working experience staff to work with in our office. We offer you Sincerely friendship.